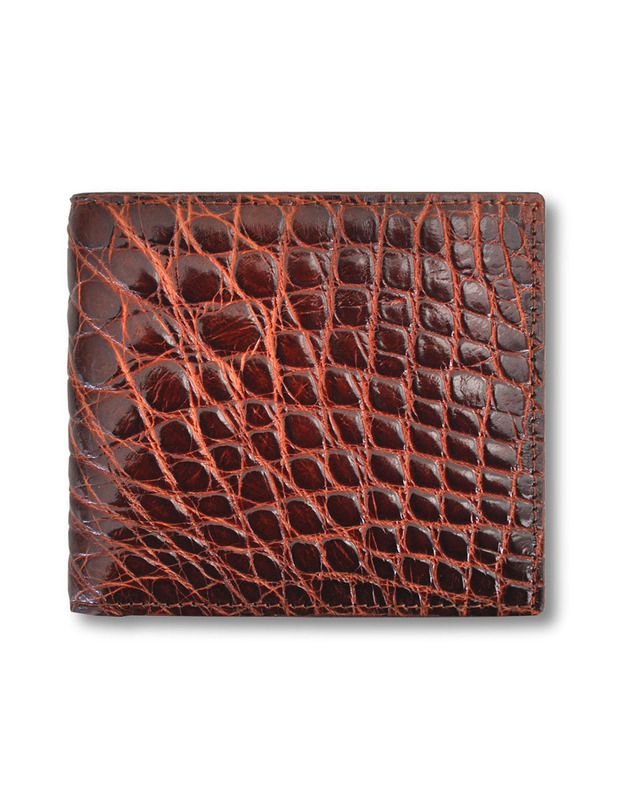 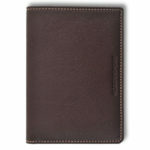 Calf leather wallet with a natural grain. 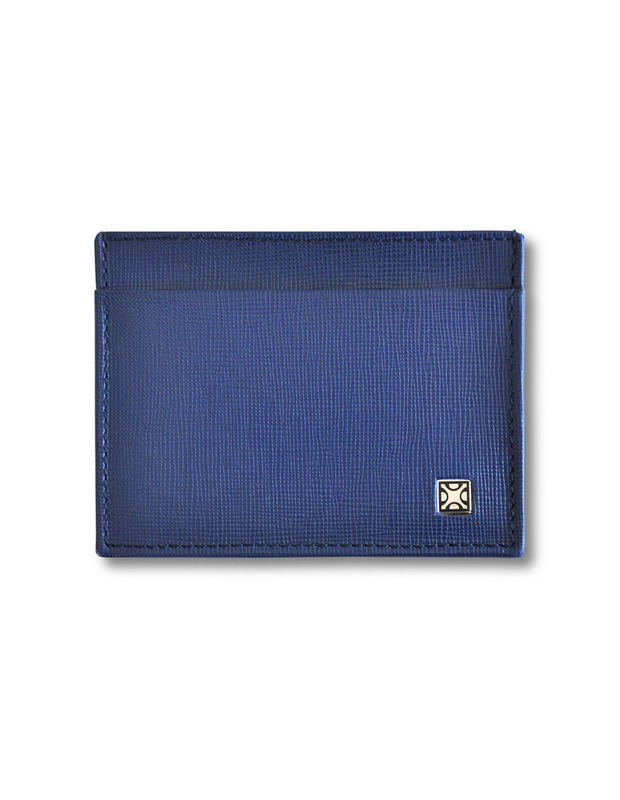 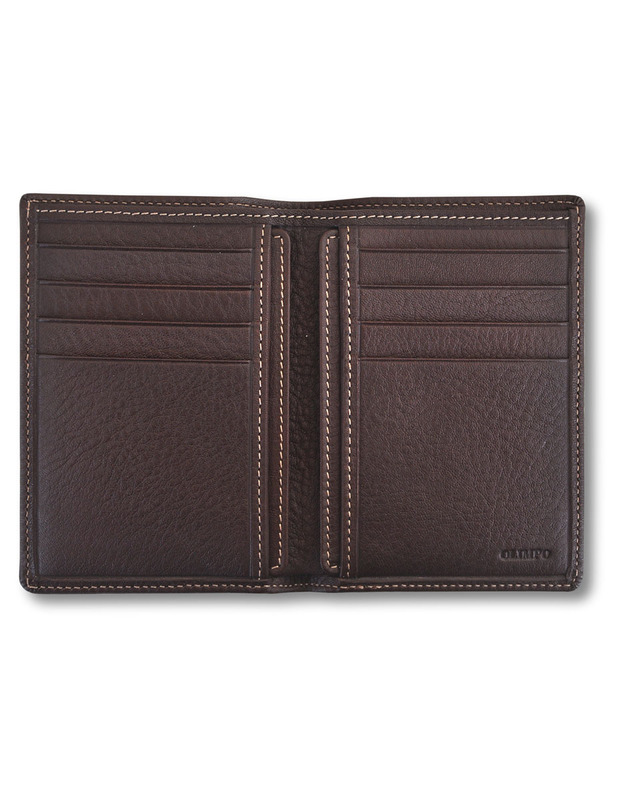 It includes 8 slots for cards, an interior pocket and 2 removable making it very functional. 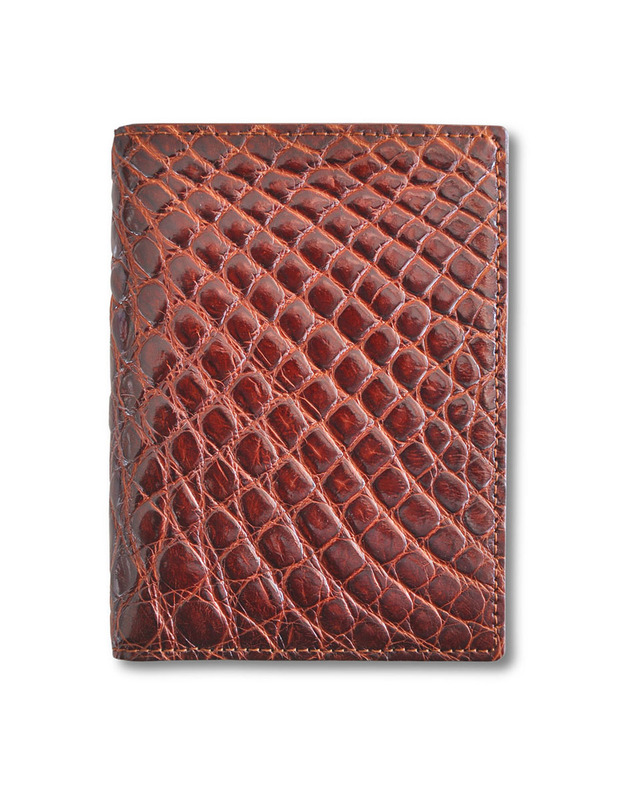 Wallet made of leather both inside and out with an orange detail in the lining’s textile. 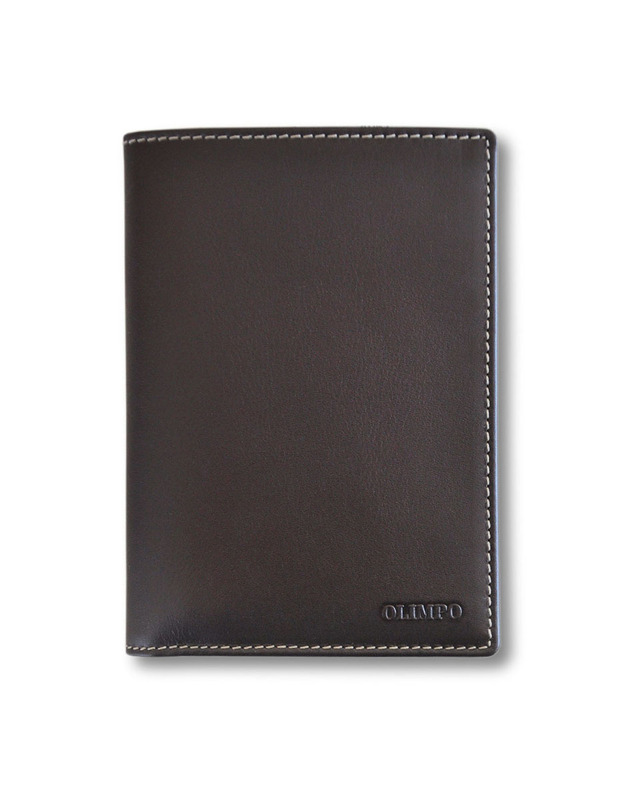 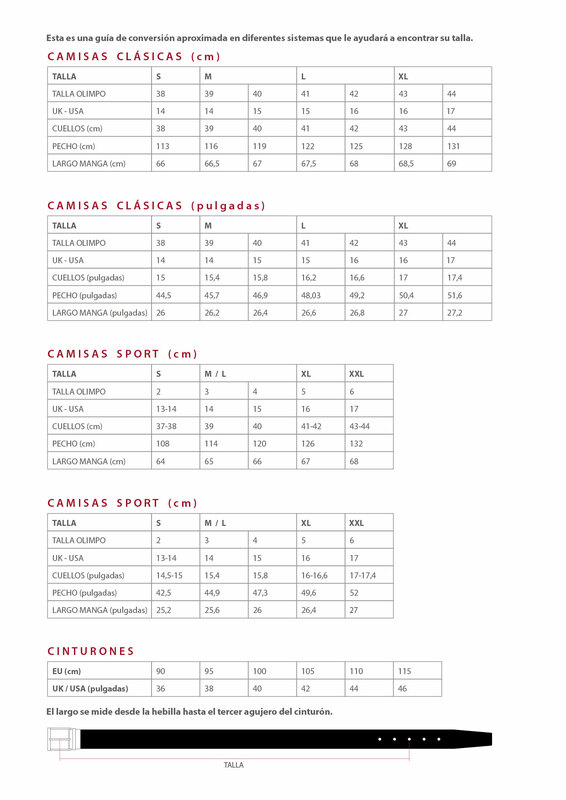 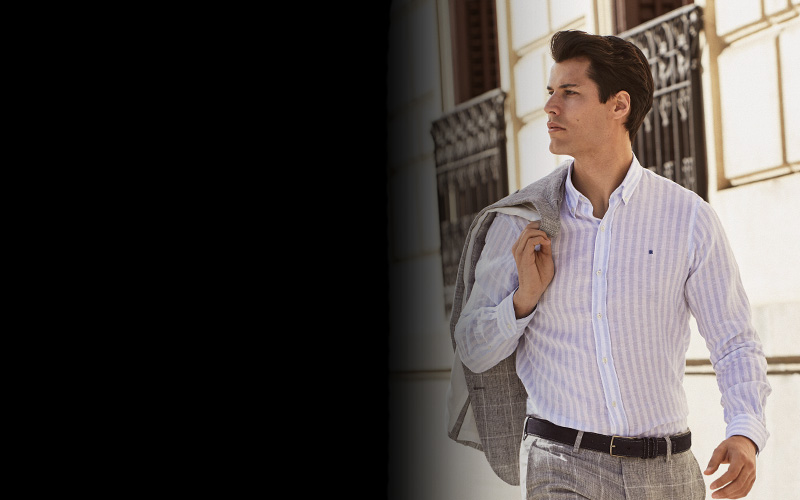 The identification of the brand is the OLIMPO SPORT engraved on fire. 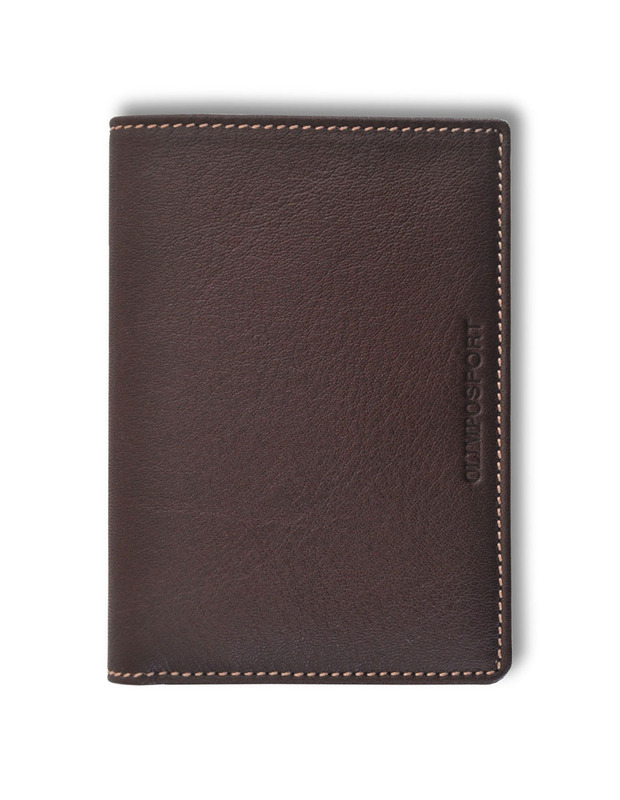 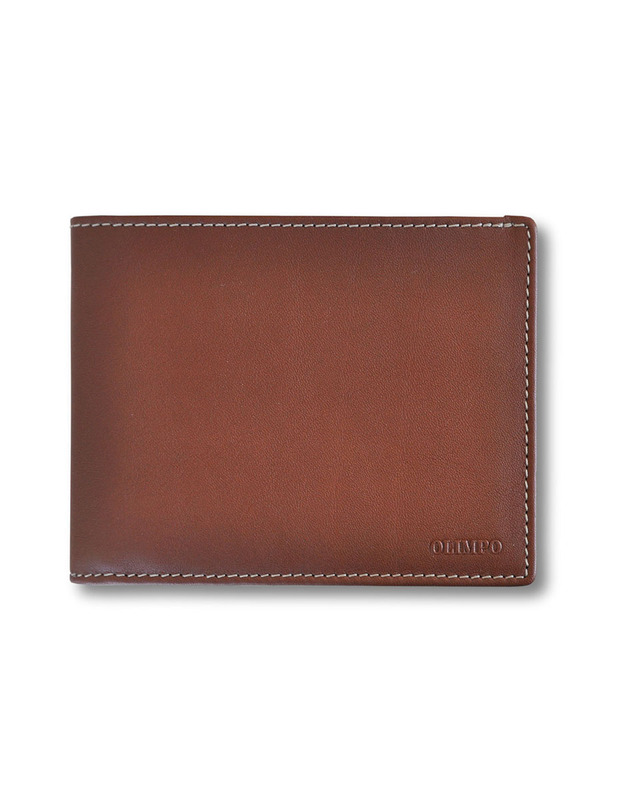 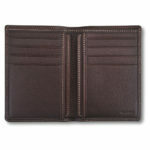 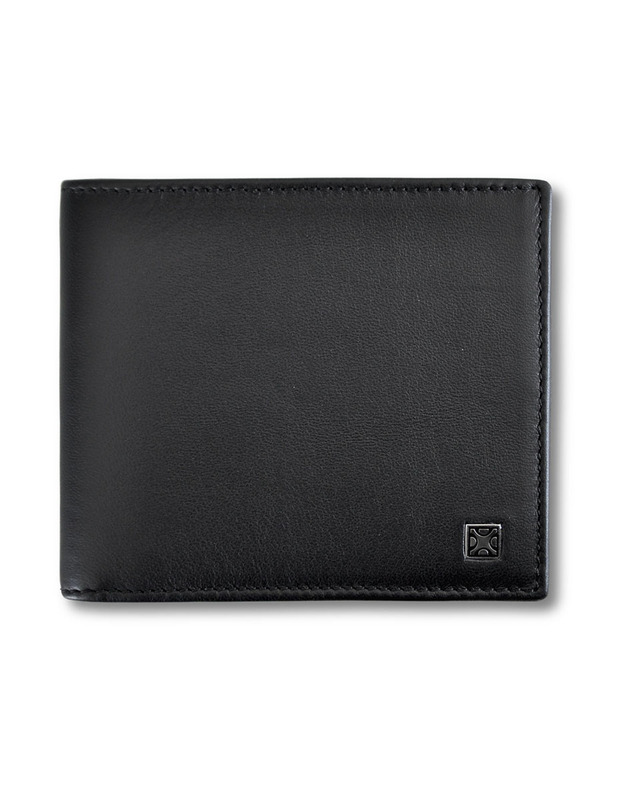 The wallet is brown with a contrasting stitching around the entire item.